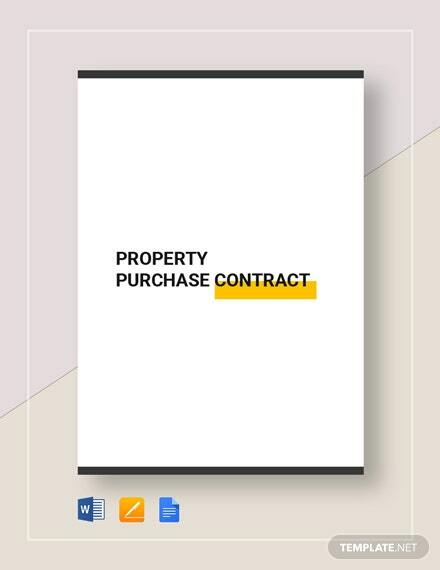 If you ever need to sell a property, this is the right template for you. 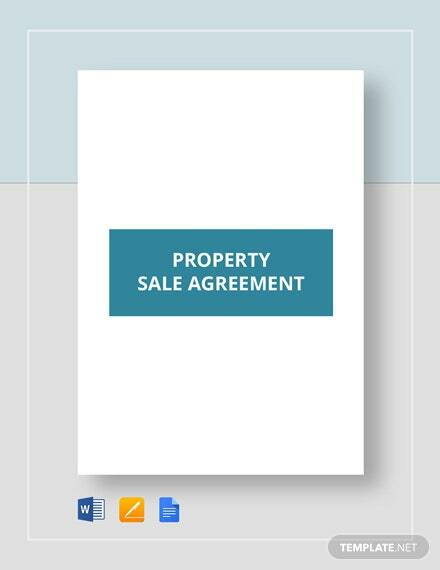 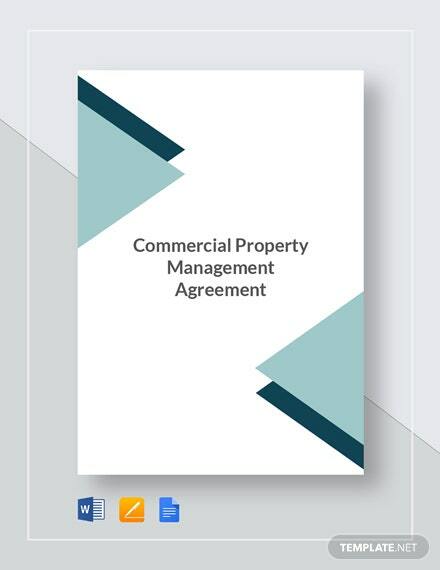 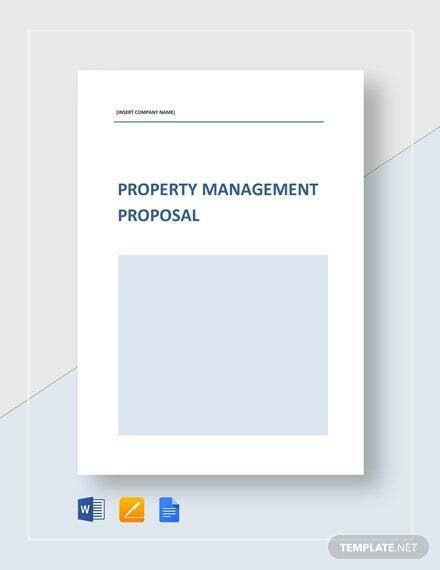 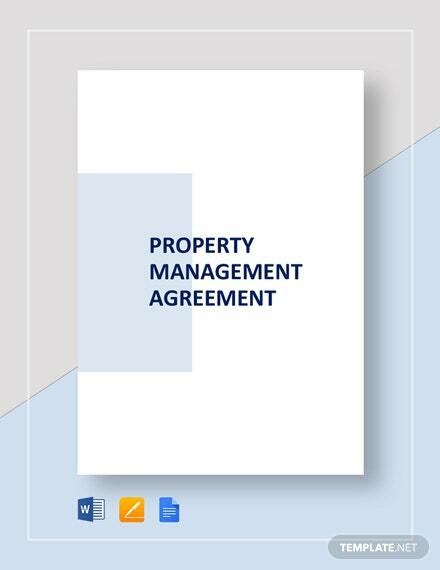 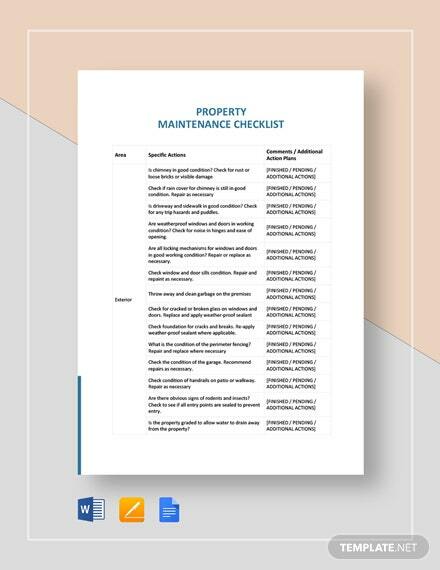 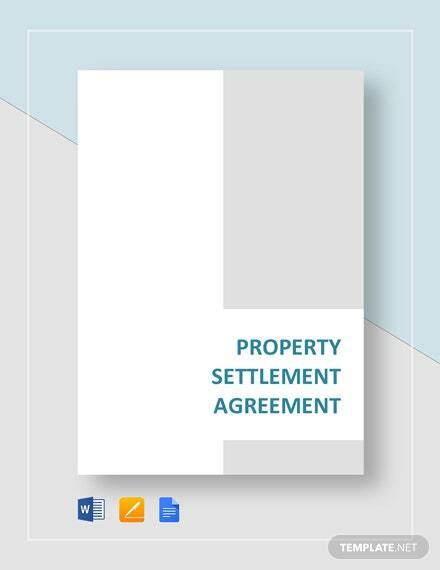 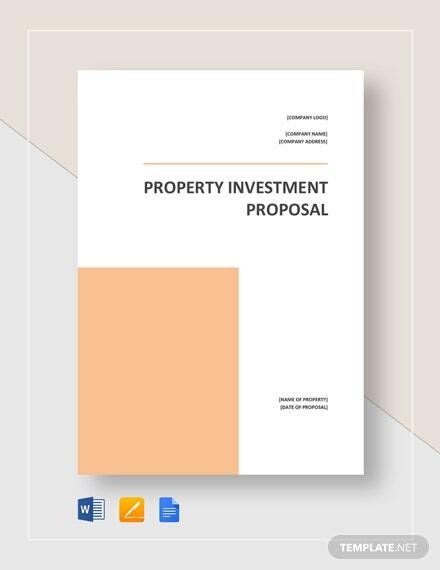 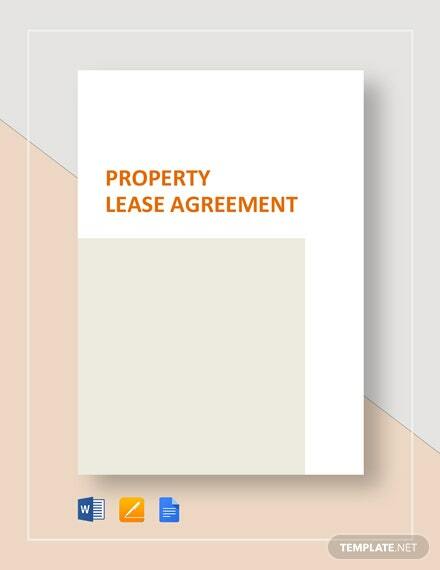 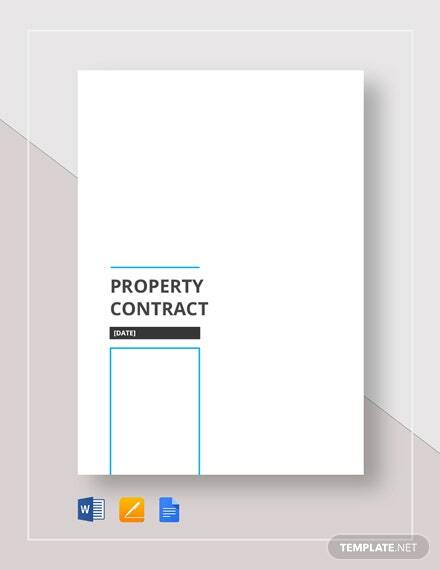 This Property Sale Agreement Template provides useful content which includes the basic format for the property sale agreement, +More as well as its terms and conditions. 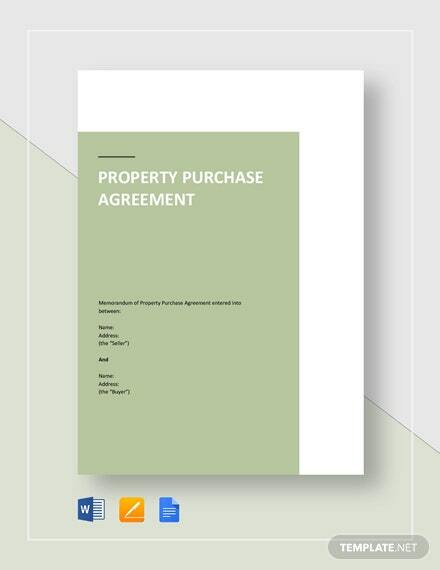 This template is professionally written and can be edited in any file format of choice to suit the terms and conditions you want to include in the agreement.